The hotel Le Castelet des Alpilles*** welcome you for your stay in Provence. Located in Saint-Rémy-de-Provence, in the heart of the Alpilles, our establishment offers you charming and elegant rooms in a place full of relaxation and wellness. At Le Castelet des Alpilles, less than 300 meters of Saint Rémy de Provence historic center. This beautiful Provençal village, where life is good, remained very attached to a rich past which you find the traces. 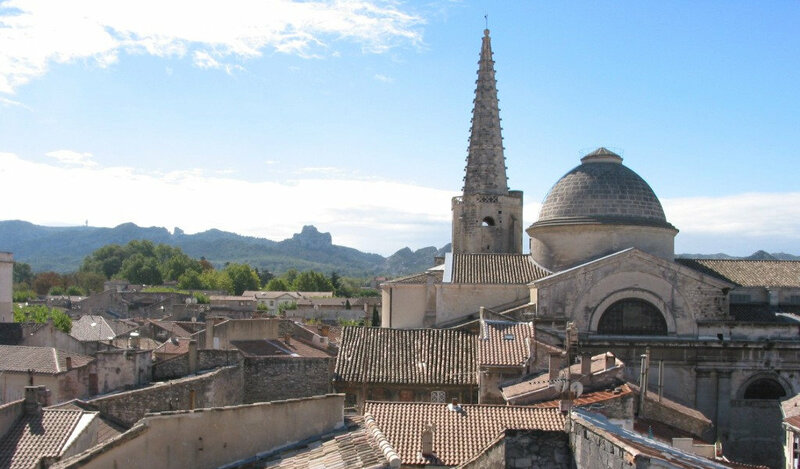 Discover Saint Rémy de Provence, in the heart of the Alpilles hills in Provence and numerous typicals villages of our region, including Les-Baux-de-Provence, one of the most beautiful village of France. Thanks to our news, learn more about our hotel, our beautiful region of Provence. From the Alpilles to the Luberon, your hotel Le Castelet des Alpilles*** informs you of events not to be missed during your stay.